This secluded property will offer you peace and privacy with it's elevated position and sitting on 5 acres of land (approx). 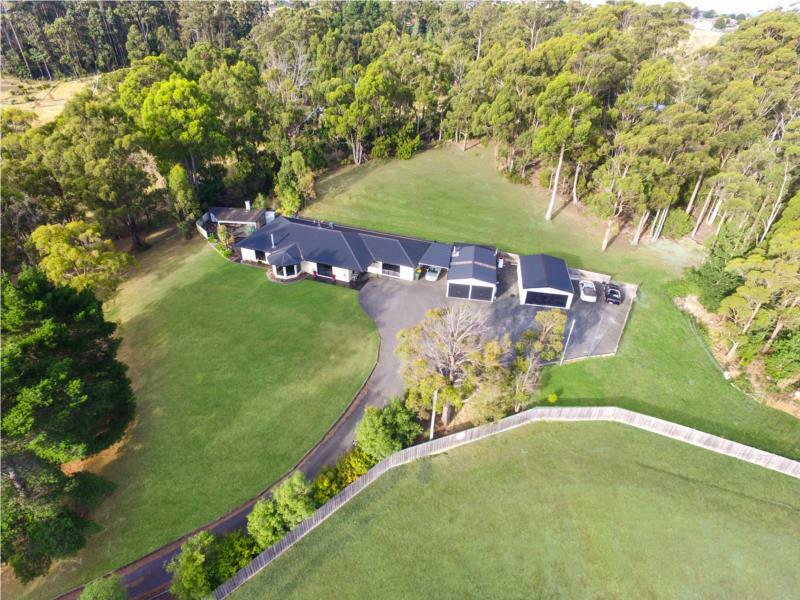 Driving up the long sealed driveway to the immaculate home and grounds you can take in the WOW factor that his property has to offer. Built in 2003 the home is beautiful and features 4 good size bedrooms all with built in robes (the main bedroom has walk in robe and ensuite), large open plan living area that flows through to the kitchen/dining area with a second sitting area, the main bathroom has a shower and corner spa bath, there is a separate toilet and laundry and a fantastic rumpus room. 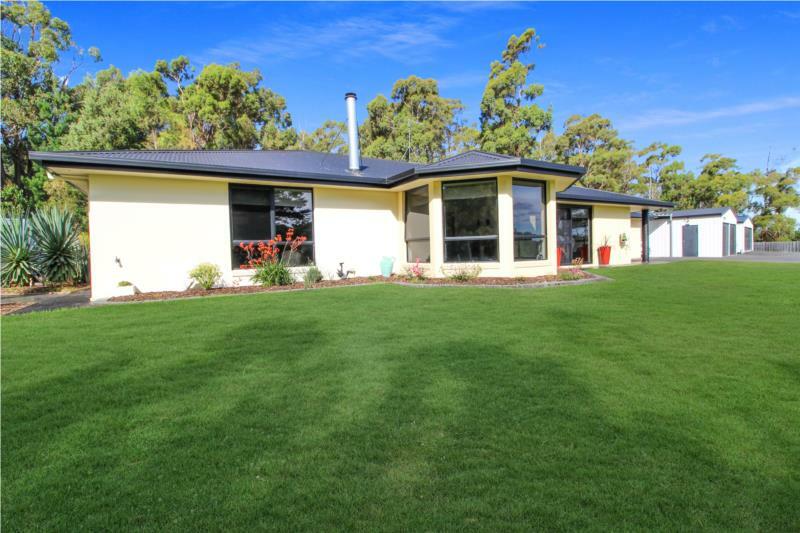 Walking outside you will be just as impressed by the well manicured grounds and gardens, entertaining area, 2 big colorbond sheds with power supply (one with its own toilet) and plenty of other parking spaces to fit a caravan and boat. This property is perfect for the family that is looking for some room to move but still be close enough to town to easily access Schools and Shops. The property is fully fenced and is connected to town water supply plus sewerage. Contact Alicia to arrange your private inspection of the stunning property today!